Kostas Ioannidis Business Coaching adds value translating challenges, problems and theories into practical advice and support either through its training or consultative services. 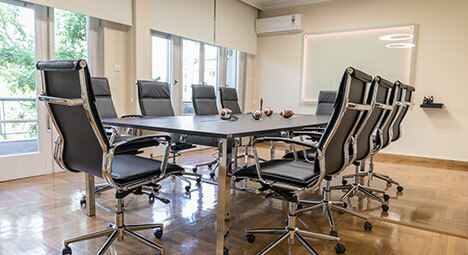 Our design led offices at 1 Ipirou Street in Athens facilitate discussions and learning and are equally used for networking activities and PR events. Whether you are looking for experienced consultants to help you manage acute business issues effectively, acquire new skills and practices or whether you are looking for an experienced coach to refine your thoughts, Kostas Ioannidis Business Coaching is a credible consultation and training partner.